Sports Marketing Ideas: The Sky's The Limit! Cameron is effective at building relationships with top clients and working with those clients to develop winning partnerships while constantly providing exemplary service. He effectively managed some of the Bulls largest existing accounts like John Deere, Durham Marriott, and SunTrust. Cameron is an energetic presence that never wilted under the pressures and time commitments of a 78-game baseball schedule. He proved to be a valuable asset in several areas of our operation including pre-event planning, strategic selling, event management, video and audio production, and client services. "I met Cam through the Durham Bulls. We worked together on a promotion called “Wild Wednesdays” which included a chance for people to win a ride on one of our boats. Triumph Boats "The World's Toughest Boats"
"In my position with Whole Foods Market Durham, I found Cam's account management style and skills to be invaluable to the relationship our company has built with the Durham Bulls Athletic Club. Cam's holistic approach to marketing encompasses the core values and overall marketing goals of the company in each marketing effort along the way. Cam never lost site of "who we were" and asked all the right questions in order to build a project that not only increased the company's visibility among Durham Bulls fans, but promoted the values of the company by telling our story. Marketing is more than just a website, or an advertisement or a coupon, it's about the whole image, and Cam gets that. It is always a pleasure to work with him! "I have worked with Cameron Knowles for a number of years. 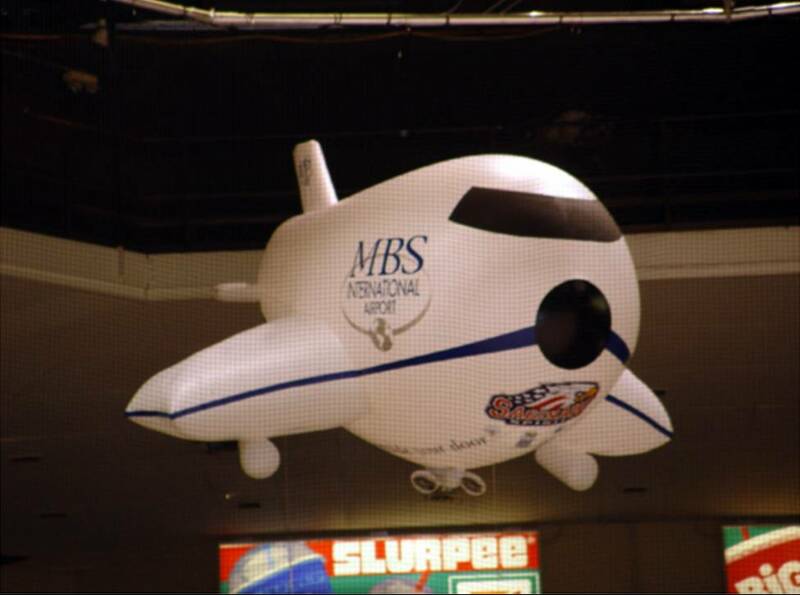 Cam was instrumental in assisting MBS International Airport with our Saginaw Spirit package. He brought us a variety of potential marketing options and from that we were able to select the most unique sponsorship I have ever been involved with. I still get positive feedback for our "blimp" advertising at the games. In addition, Cam offered expert advice on various marketing buys. He knew the local market well and understood what would best serve MBS Airport. And he did all that while having fun!!"